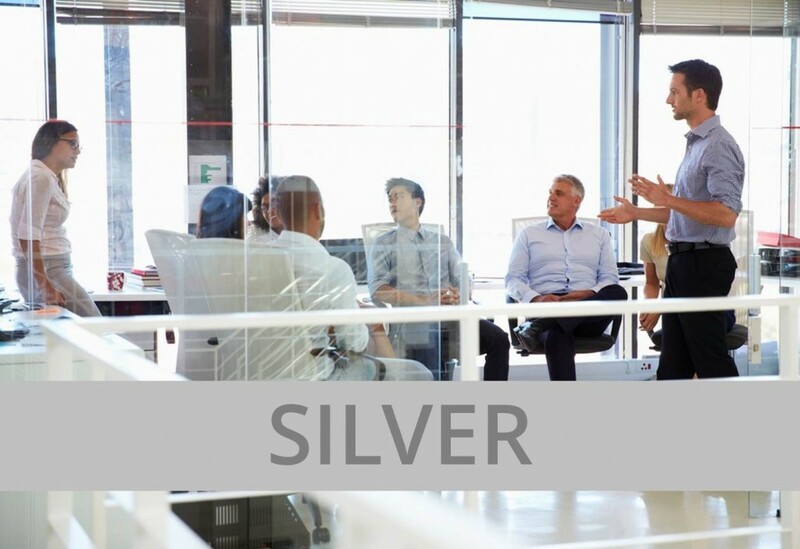 Our High Performance Teams (HPT) Silver workshop is designed to align a team and establish the foundations for high performing team work. After attending this 2 day workshop your team will be clear about their purpose, have a shared vision, be able to identify the gap between the current approach and the shared vision, understand their strengths and areas for improvement, understand how high performing teams develop, and have a measurable, personalised strategy of what high performance looks like to transfer back to their working environment. Individual team members will also have a clearer understanding of their own personality and preferred working style, and how to adapt their behaviour to meet different working situations and create sustainable 'High Performing Teamwork'. We customise the content of each HPT workshop based specific client requirements, which means the objectives, topics and benefits would be tailored to meet your individual needs. The following outline is an indication of the types of inclusions and outcomes you can expect from HPT Silver. To develop a shared vision of your team's purpose and outcomes expected (Change Loop Gap Analysis). To identify the size of the gap between your current approach and shared vision, as defined in objective 2. To identify current areas for improvement and formulate initial action plans and sponsors. To enable team members understand themselves and the impact their behaviour has on others, alongside how to adapt their behaviour appropriately leading to increased successful outcomes. How does a 'High Performing Team Develop'? A team that is clear on why it exists, enabling it to focus on doing the right things and minimising wasted effort. A team that can transfer and personalise the theory of how high performing teams develop into their working environment. A team that has clear expectations of each other and are clear on their boundaries. Individual team members who are clear on their own preferred working style and how to adapt their behaviour to meet ever changing and demanding working situations. A team that has a measurable strategy of 'what does good look like' to transfer back into their working environment. A team that is clear about who their customers are and how to understand customer expectations.